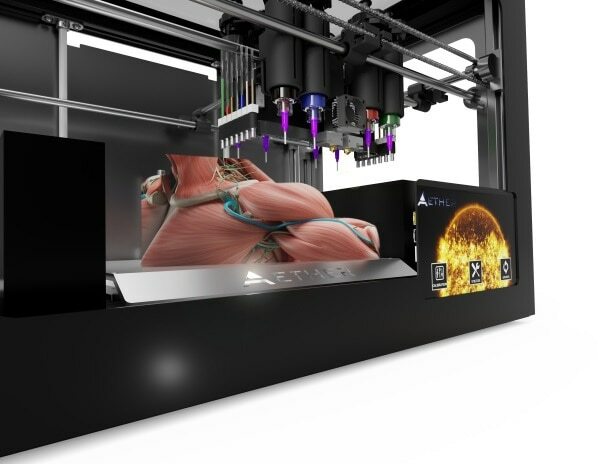 Aether, the San Francisco biotechnology company behind the multi-tool Aether 1 3D bioprinter, announced the commencement of a two year joint development agreement with Procter & Gamble for the development of cutting edge 3D printing and AI technologies. 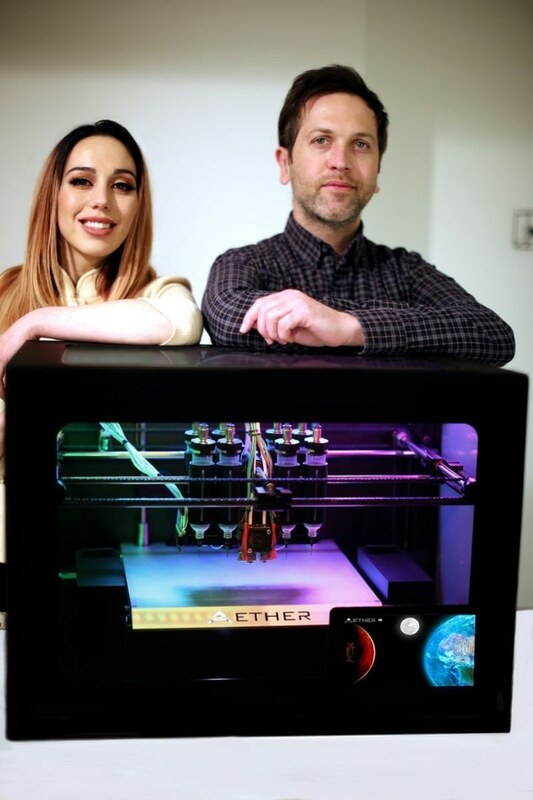 Aether 1 will be used as a technology creation platform to develop an array of hardware and software capabilities designed to automate and improve product research applications for P&G, as well as to develop a next-generation Aether 3D printer. “Aether is working with P&G to completely redefine 3D printing. It’s no longer going to be just about depositing a material or two in a specific pattern,” said Aether CEO and Founder Ryan Franks. “We’re building something more like an intelligent robotic craftsman, able to perform highly complex tasks with many different tools, visually evaluate and correct its work throughout the fabrication process, and constantly learn how to improve.”Development will include creating an interconnected network of computer vision and AI algorithms to increase multi-tool and multi-material 3D printing automation, as well as build an expanded suite of features designed to expand the possibilities for the field of 3D printing. An array of high-performance cameras will be paired with custom designed hardware to enable new robotics capabilities on a 3D printer. These include real-time in-situ print monitoring with dynamic intelligent response for parameter adjustment and error correction, automatic performance of post-processing treatments, object recognition and manipulation, automation of multi-tool hybrid manufacturing processes. Aether is developing additional software to automate image processing for P&G with the goal of providing a substantial increase in speed over manual processing methods. Deep learning techniques will be used to train multiple neural networks such as convolutional neural networks, deep residual networks, generative query networks or other generative neural networks to achieve high-accuracy automatic 2D to 3D file conversion for P&G researchers.